The winners of the fourth European Design Awards have now been posted on the EDA’s website: europeandesign.org. 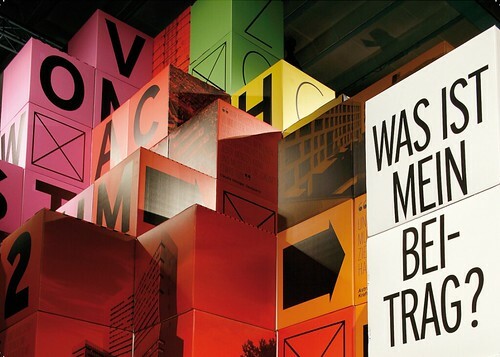 Best of Show went to the Raffinerie AG für Gestaltung for their exhibition design of the ‘Building for the 2000-Watt Society: The State of Affairs’ exhibition in Zürich. 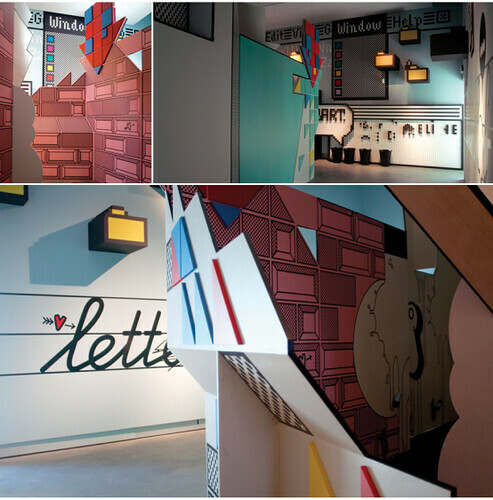 The Jury Prize went to Strange Attractors’s design for the Letterlab exhibition, which aimed to introduce a broad general audience to typographical meaning, history and forms. 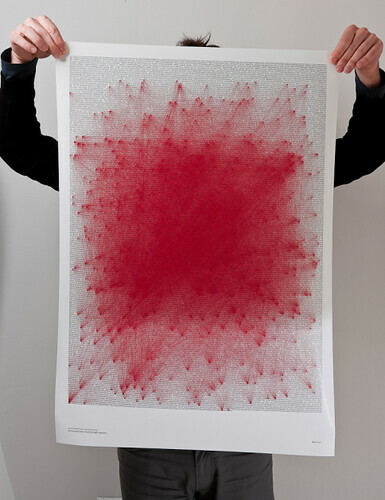 Strange Attractors were featured in ‘Who cares about graphic design history?’ in Eye 68. 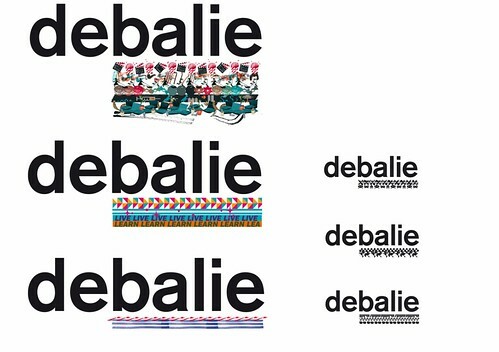 One of the Agency of the Year awards went to Lava for its identity reworking for De Balie, the Dutch centre for cultural and political debate. The identity uses underlines as its defining feature, while everything else can change. It reminded us of the ornamental identity design for the Walker Art Center in Minneapolis in 2006, featured in ‘Unfurling artwords’ in Eye 59. One of our favourites, Beetroot Design Group’s ‘Romeo and Juliet’, won the ‘Self-initiated Projects’ award (somewhat questionably filed under the ‘Self-promotion’ category). 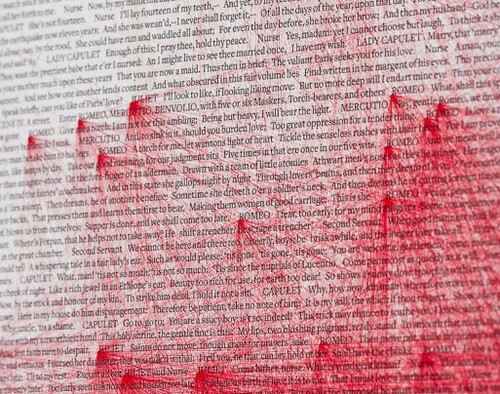 All mentions of ‘Romeo’ and ‘Juliet’ in a poster of Shakespeare's play text have been connected. 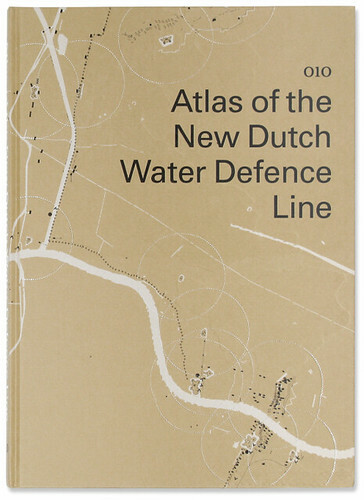 And always worth a look is the work of Joost Grootens, who won one of the ‘Book Layout’ awards for his Atlas of the New Dutch Water Defence Line.